Golliwog must go — do we make ourselves clear? He is our dear friend — it just cannot be! Or the people within it: Golliwog is banned! Just because of his skin and the look of his face! Our dearest friend, Golliwog, because of his skin. 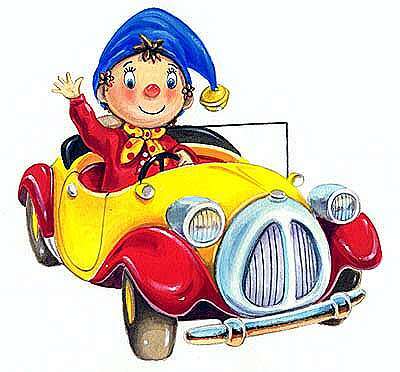 Hurray, Noddy cheered, come on, let’s play!